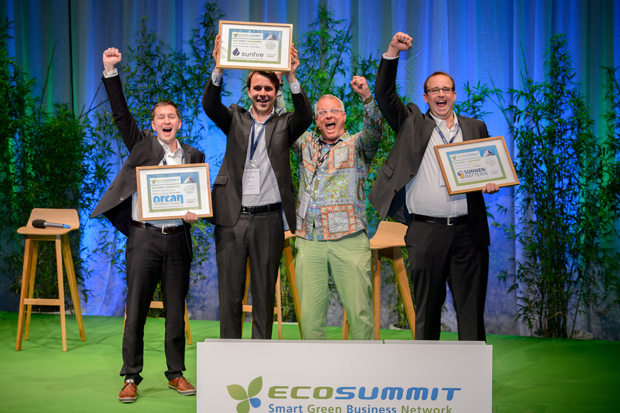 Ecosummit Award 2017 is part of our flagship event Ecosummit Berlin 2017 on 9-10 May 2017 and brings publicity and €6K prize money to the best smart green startups in Europe. 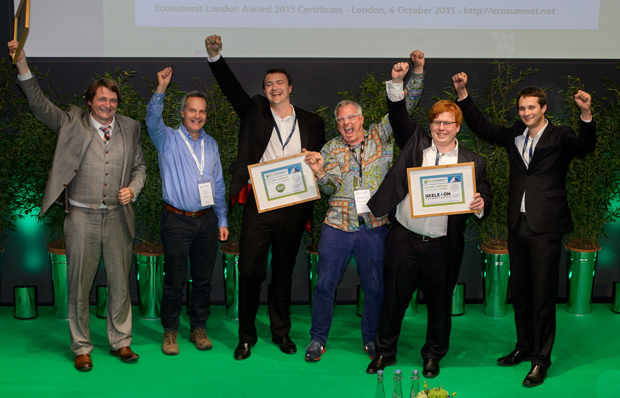 Application deadline for Ecosummit Award 2017 is Monday, 24 April 2017. 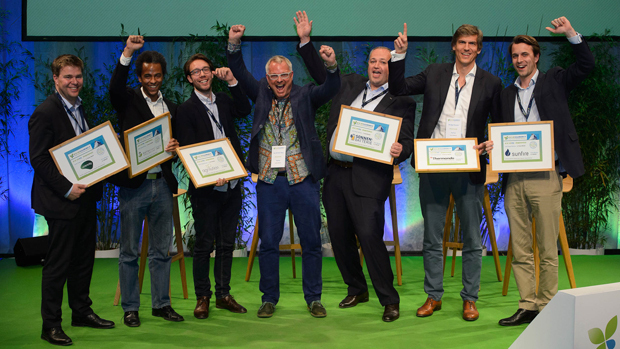 We assembled the ECO17 Award jury to focus on smart green investors (angels, accelerators, VCs and impact investors) and corporates that are actively looking for new investment and open innovation opportunities. 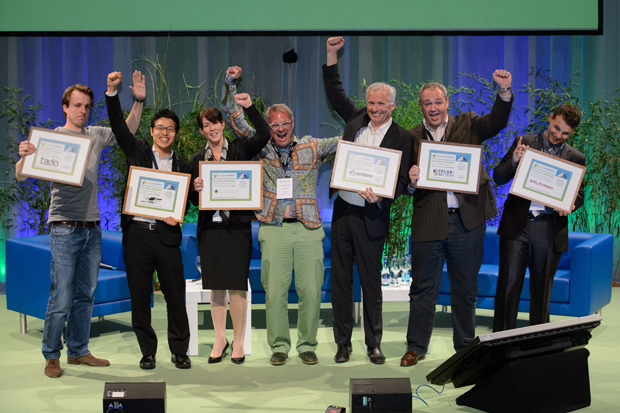 Casting their votes, the judges assess growth potential (product market fit, revenues and international competitiveness), product innovation and environmental impact. 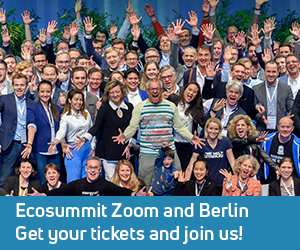 €1.500, €1.000 and €500 plus 2 ECO17 Berlin tickets go to the best 3 startups in the Early Stage Startup and Late Stage Startup categories that convince the jury and collect the most points during the online jury voting between 25 April and 2 May 2017. Per vote the Gold candidate gets 3 points, the Silver candidate gets 2 points and the Bronze candidate gets 1 point. 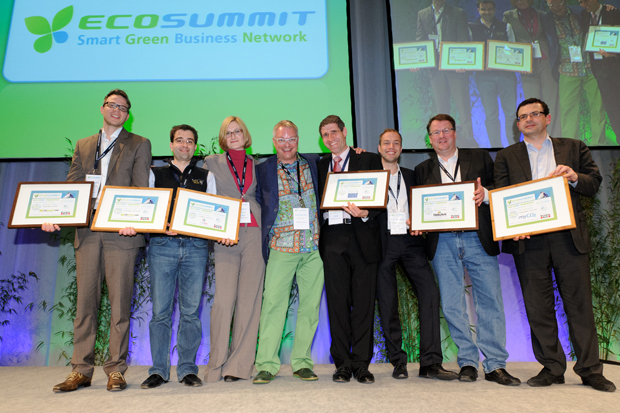 The winners of the ECO17 Award will be announced at ECO17 Berlin on Tuesday, 9 May 2017. 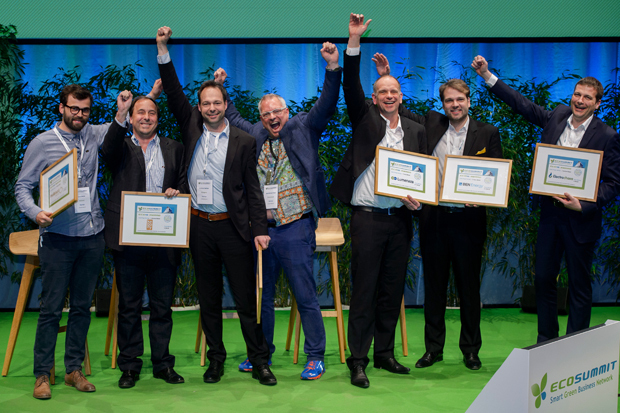 Jury members may invite startups in their portfolio and network to apply and contact the nominees to learn more about their startups during the voting process.